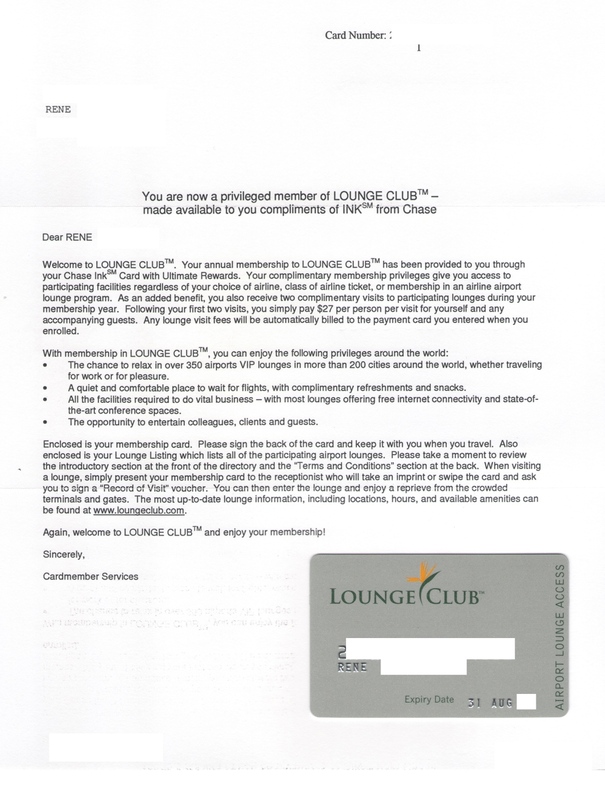 I, at long last, this month found the time to follow the advice when a reader ‘schooled’ me about lounge access and got my Lounge Club card in the mail. How did I get it? As you see in the letter, it is a perk from either the Chase INK BOLD charge card or the Chase INK PLUS credit card. All you have to do is follow the instructions in the rookie post. 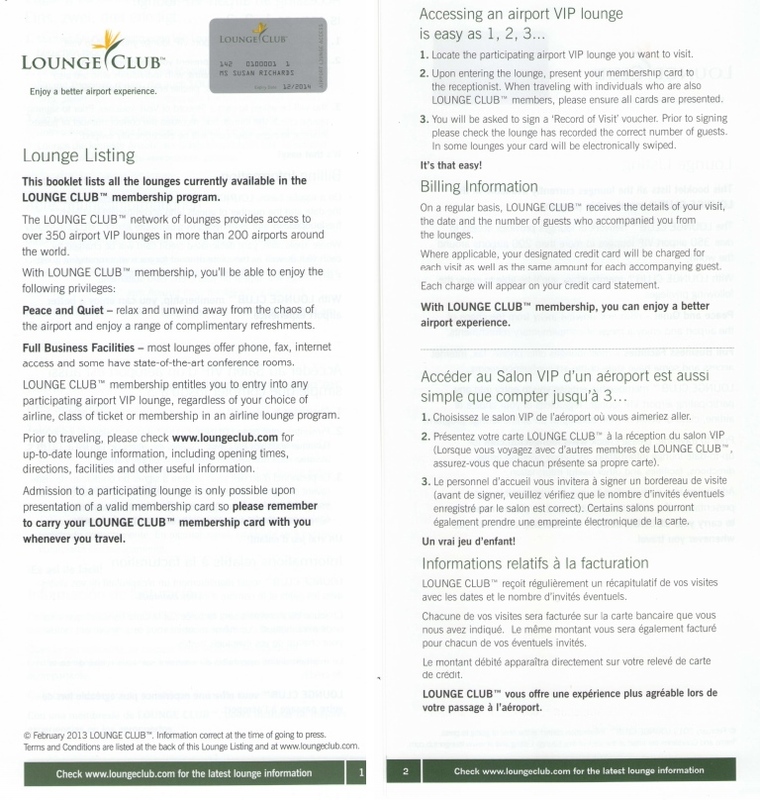 There are not that many domestic lounges that this card gives you access to (one of the reasons it took me so long to get around to doing it) and since I 99.99% of the time fly Delta and have access to Skyclubs and Skyteam lounges when I fly internationally I took my time. 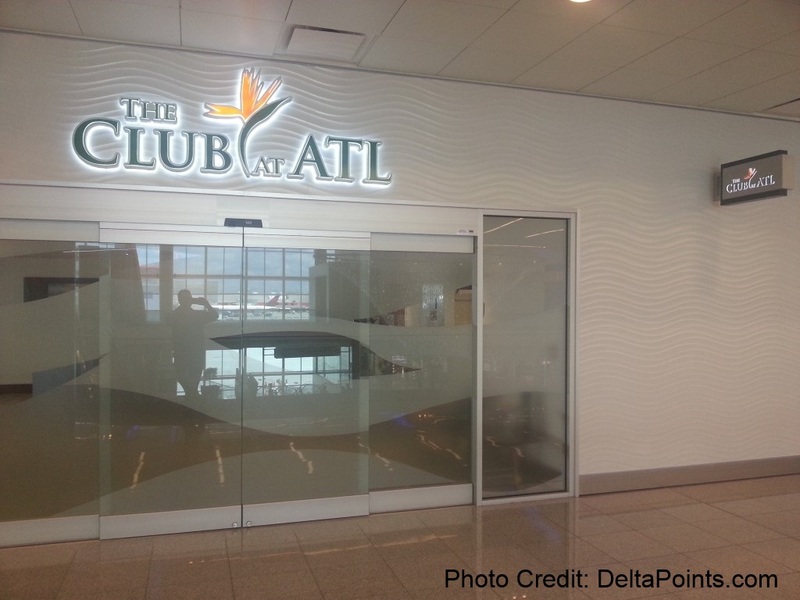 But when I saw the new club was opening directly across from the “F” Skyclub in Atlanta I decided I had to pay it a visit (you can only spend so much time on the SkyDeck after all). I walked in and was SHOCKED. Why? The very nice rep says welcome, scans my card, and says: Lunch will be served in about 15 minutes. 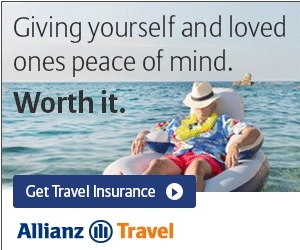 Uh, what? Lunch? Really? Then on top of that you just gotta love that “new lounge smell” right and this one has that. While no where as large as the Skyclub across the way, it does have some perks over it’s larger cousin. 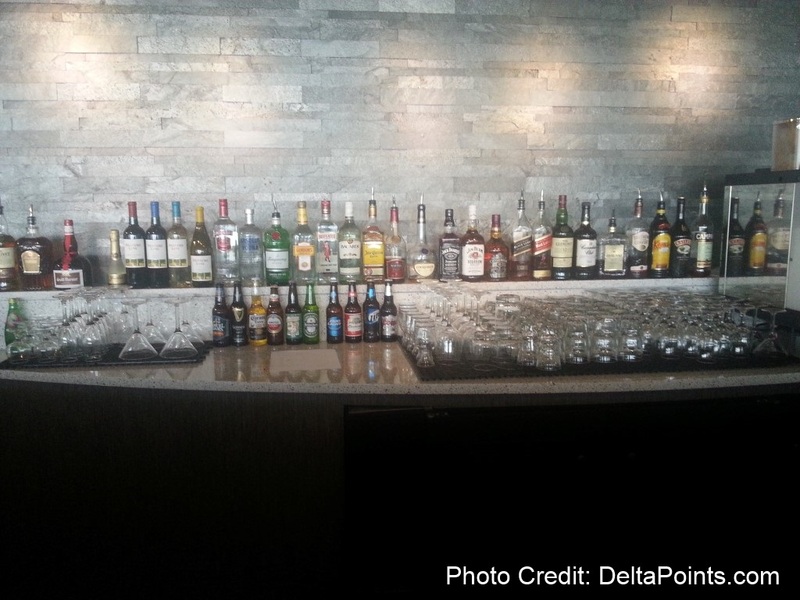 Having so many treats, a good amount of space and a wide selection of free drinks is just amazing (Delta would up-charge you for just about any of those)! They have a number of showers and while a bit dark they are nice size and most importantly Delta can learn a thing or two about having good water pressure! The WiFi speed was fine and view of the airport is as fun from this side as the other. 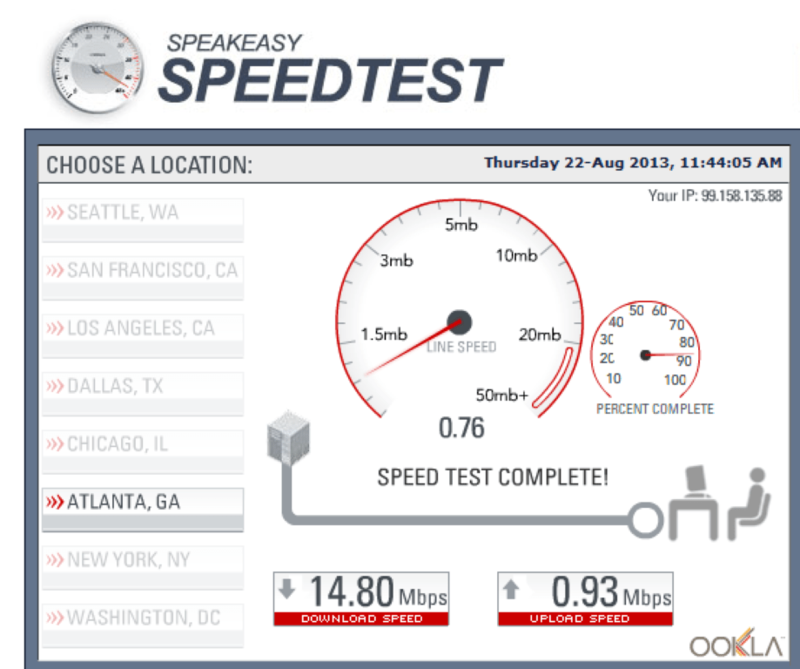 I would even say download speeds are much faster, but uploads slower. ← You cannot blame Delta if you don’t update your own data at Delta.com! Priority Pass gets you in free as well. “Best club” should not be based on price, but on amenities. 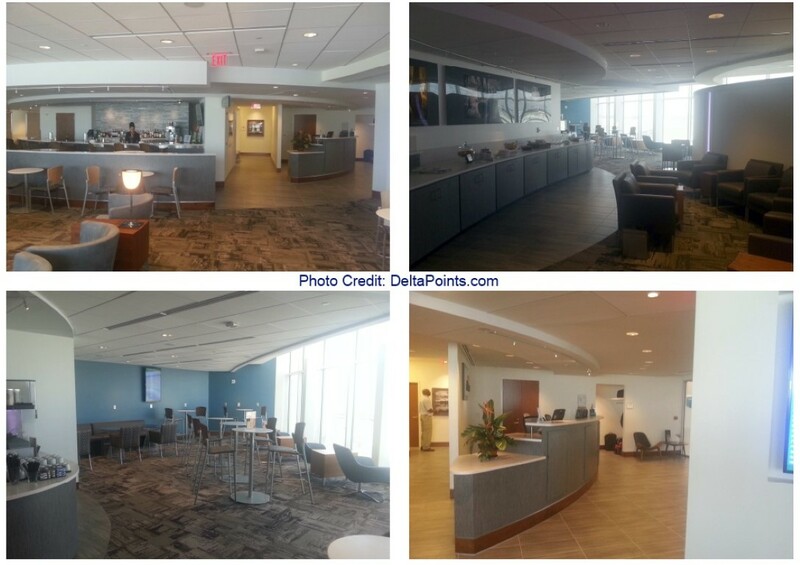 Clearly, The Club at ATL is a superior lounge than the Delta SkyClub on just about any criteria (except for having a SkyDeck). 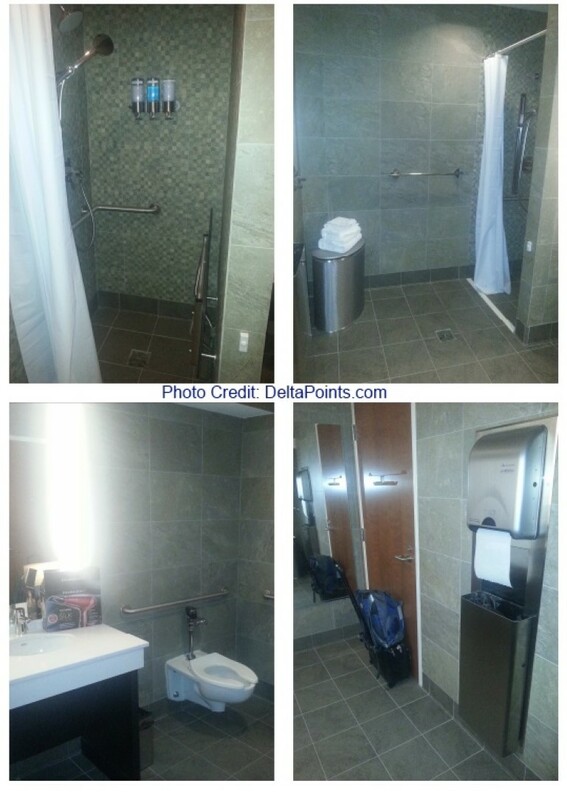 Your “best choice” may be the SkyClub… but that’s something different than “best club”. Maybe this is a nice trend of luxury lounges. Centurion lounge in LAS is, by far, the nicest lounge I’ve ever visited. Looking forward to more options on long layovers. 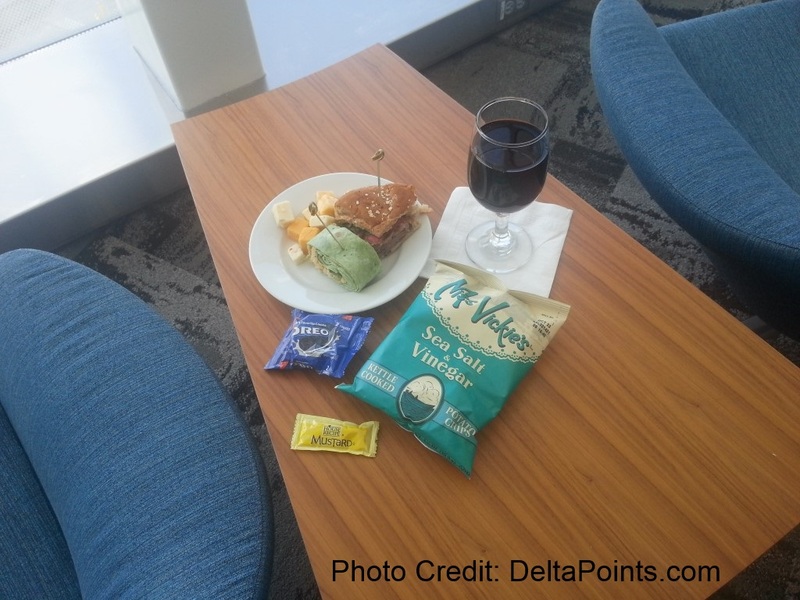 I used one of my two free Lounge Club passes (from Fairmont CC) to access Alaska Air lounge at LAX — as I couldn’t get into SkyClub for free. 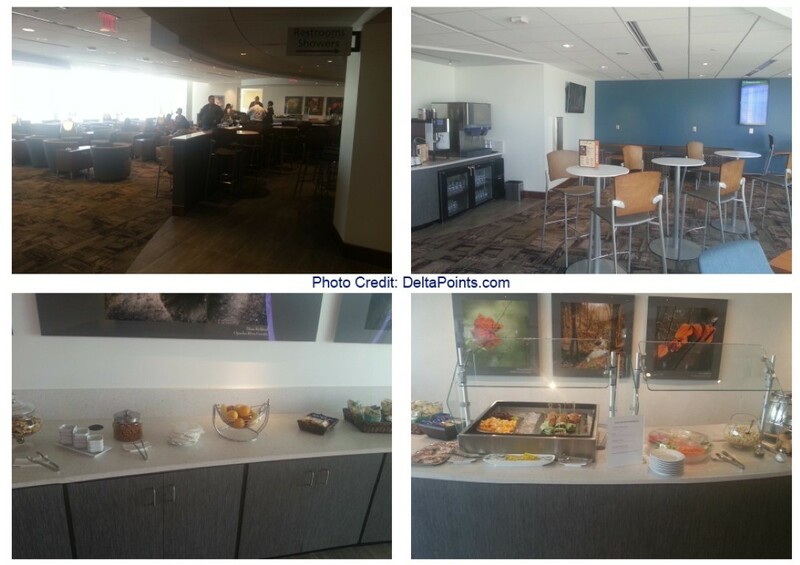 The amenities (food/beverage) were great… including a salad for dimner that was entree quality! I was HAPPY! Real food!! Makes sense. 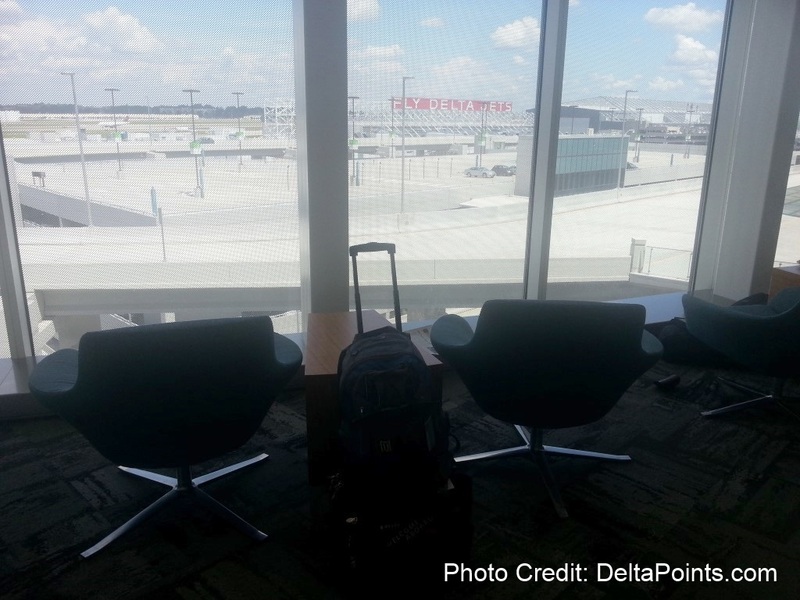 With domestic lounges going downhill, it would be nice to have a true luxury option. Rene, I’m right there with you about #skunkgate, so I have to ask, am I seeing a Sweetwater brew on the counter of the Lounge? I’d be pleased by Guinness or Sam Adams, but I’d skip for joy if there was truly a craft brew there!